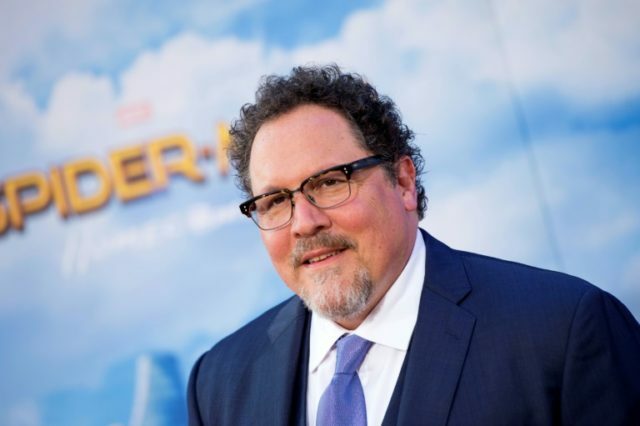 Los Angeles (AFP) – Veteran filmmaker Jon Favreau is to write and executive produce a live-action series based on the “Star Wars” films for Disney’s forthcoming streaming service, executives said on Thursday. Disney, which owns “Star Wars” production house Lucasfilm, has a decade-long history with the 51-year-old, who has directed, produced or appeared in several superhero movies made by another of the entertainment giant’s businesses, Marvel Studios. “I couldn’t be more excited about Jon coming on board to produce and write for the new direct-to-consumer platform,” said Lucasfilm president Kathleen Kennedy in a statement. Favreau directed and appeared in “Iron Man,” the film that set the tone and began cultivating the audience for the Marvel Cinematic Universe series of films, which has made $14.4 billion worldwide. “If you told me at 11 years old that I would be getting to tell stories in the ‘Star Wars’ universe, I wouldn’t have believed you. I can’t wait to embark upon this exciting adventure,” he said. The untitled “Star Wars” live-action series does not yet have a release date but the streaming service is expected to launch by the end of 2019.